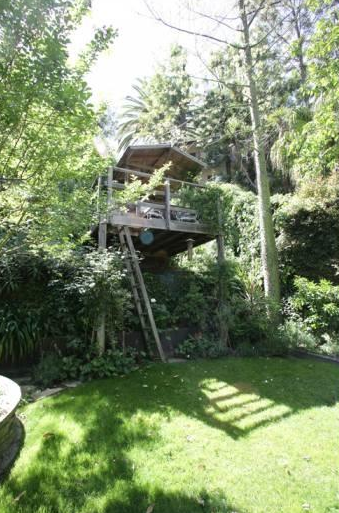 Did you ever dream about living in an actual treehouse when you were little? Well, these lucky individuals are living the dream. From San Francisco to Austin to Coeur d’Alene and beyond, we searched high and low to find the best treehouse-inspired abodes on all of HotPads. Whether they’re made to look like trees, nestled among the trees, or inspired by trees, these are our favorite arborous retreats around the country. 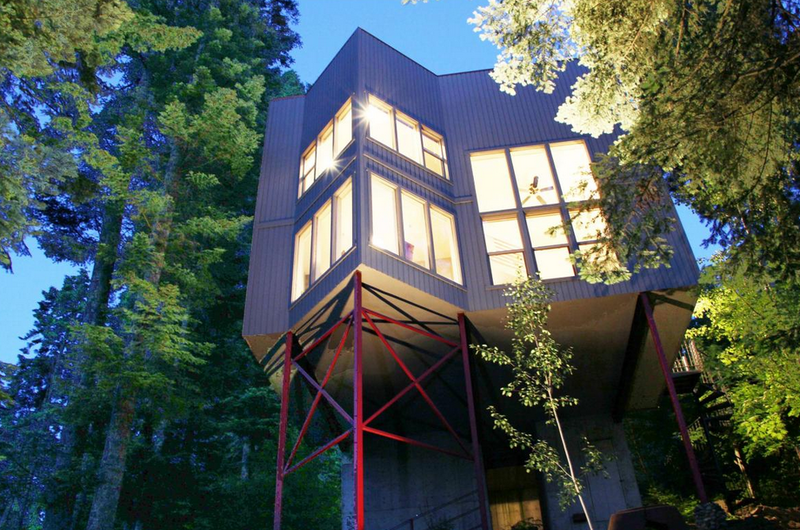 A modern masterpiece nestled in the trees in Coeur d’Alene, ID. 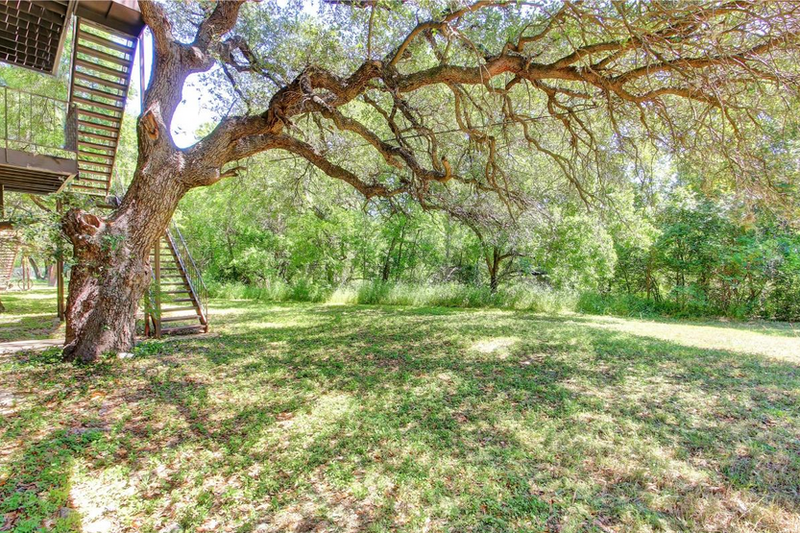 Shade under the trees in Austin, TX. 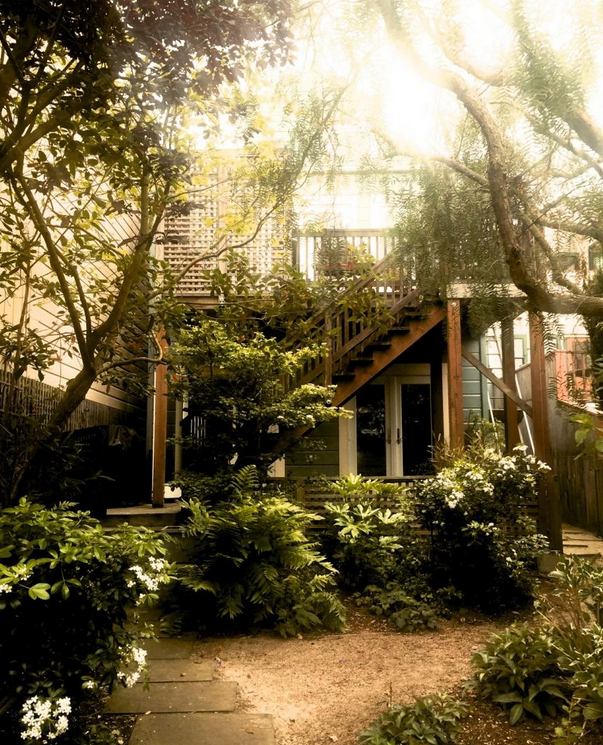 An urban jungle escape in San Francisco, CA. 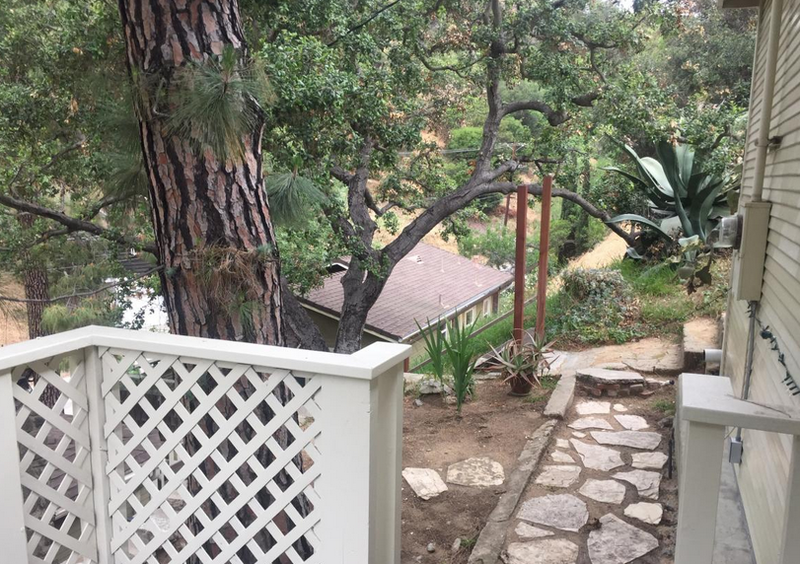 Tree-house guest-house in Hollywood, CA. 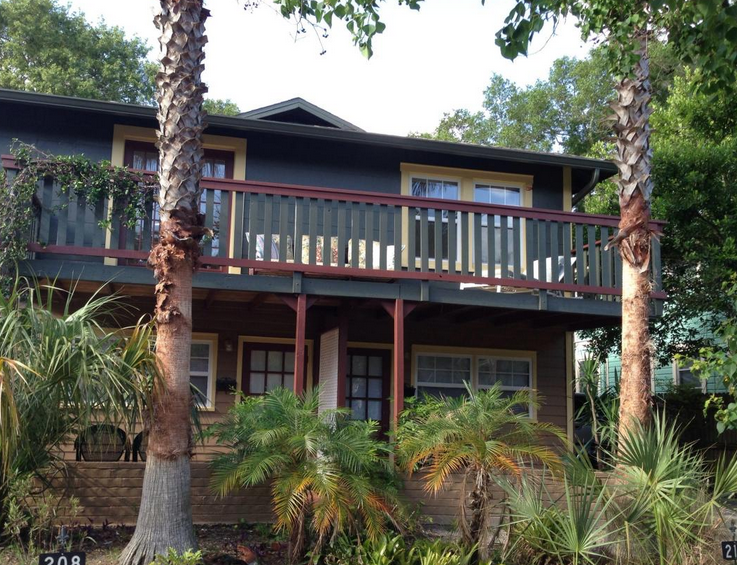 A balcony retreat nestled among the (palm) trees in Pinellas, FL. 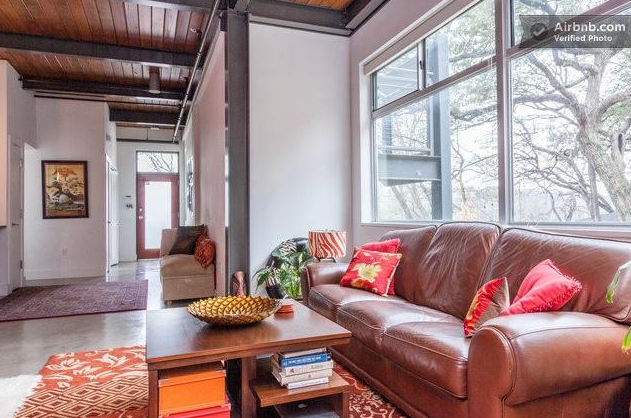 Living among the trees in Austin, TX. Escape to the trees in Los Angeles. 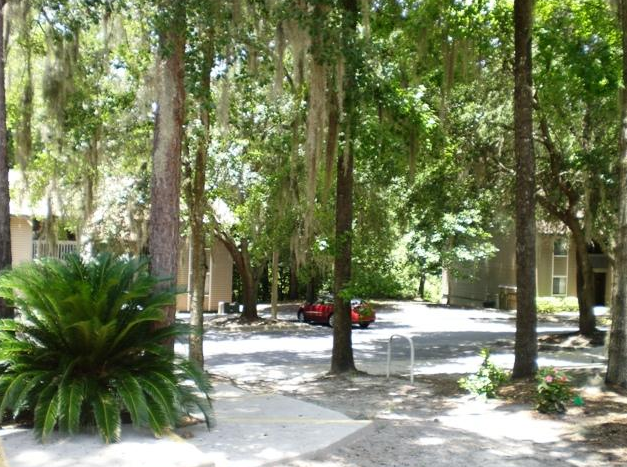 A village of tree houses in Gainesville, FL.